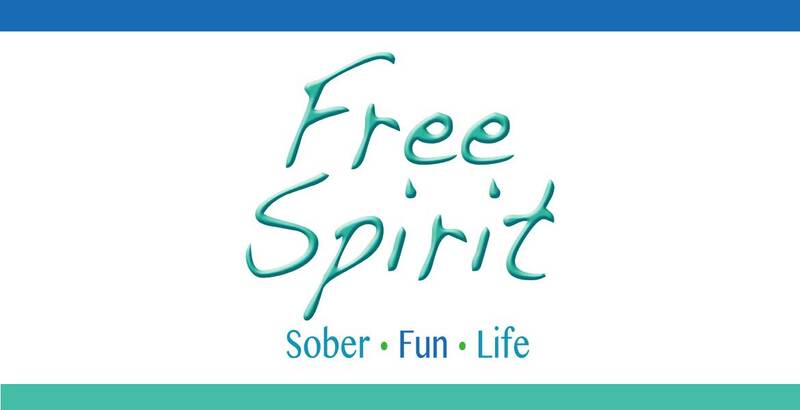 Free Marketing "Be a Free Spirit"
:-) Sober Living is Fun! We love sober living. We celebrate healthy fun times!